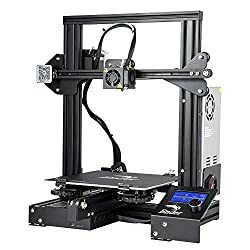 XYZ Printing da Vinci Jr. 1.0 Pro 3D printer, Open Filament, FREE for: £12 300g PLA filament, £15 maintenance tools, modelling software, and video tutorials, 15x15x15cm Built Vol. 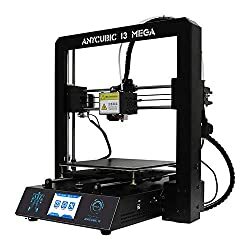 196600 products found in 3D Printer. 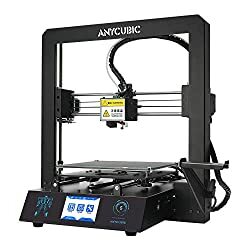 Your request for 3D Printer revealed a total of 6196600 results.